"Recognize as in recognition? Yes. Oh, ok. I thought he like saw you at a Chili's or something like that." 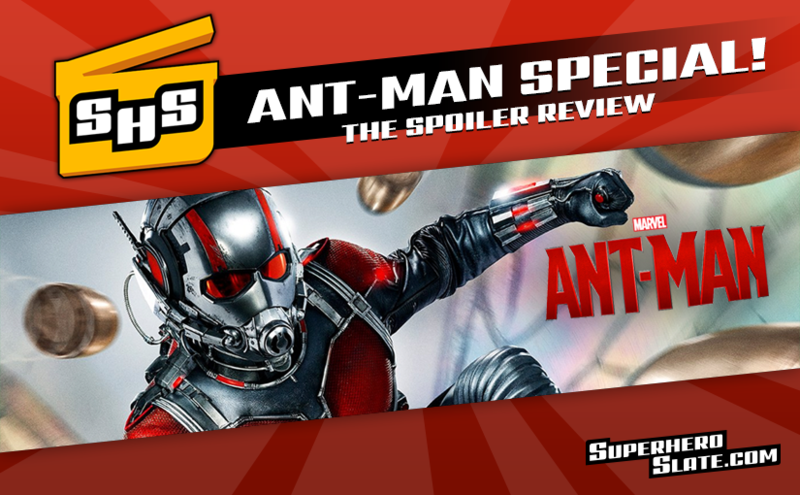 This is the super special Superhero Slate spoilercast for Marvel’s recently released Ant-Man! Chris and Mike are going to tell you how it is, whether you like it or not.